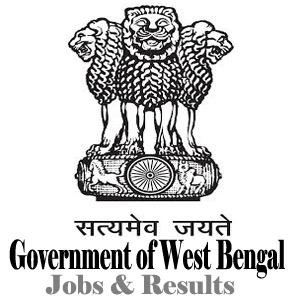 West Bengal State Rural Livelihood Mission (WBSRLM) ,a registered society under the Panchayat and Rural Development Department, Government of West Bengal invites online application for recruitment to the post of ‘District Project Manager’, ‘Block project Manager’ and ‘Block project Executives’ in order to develop the State Mission Management Unit (SMMU) on purely contractual basis. WBSRLM is set up for implementation of Aajeevika/National Rural Livelihood Mission (NRLM) and launched as ‘Anandadhara’ in West Bengal. 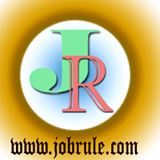 Check full details by clicking below given direct link.